One of two of the most recent metal releases on the excellent US based metal/noise/folk label Sol Y Nieve. Described by the label as grey metal, The Lady In The Lake is a highly atmospheric affair containing one massive track that flows smoothly through several distinct phases. The slow build up is almost post-rockish in nature, but when the payoff finally arrives it definitely remains harsh enough to keep one foot firmly entrenched in the realm of atmospheric black metal. Although shrouded in mystery (no metal archives?) 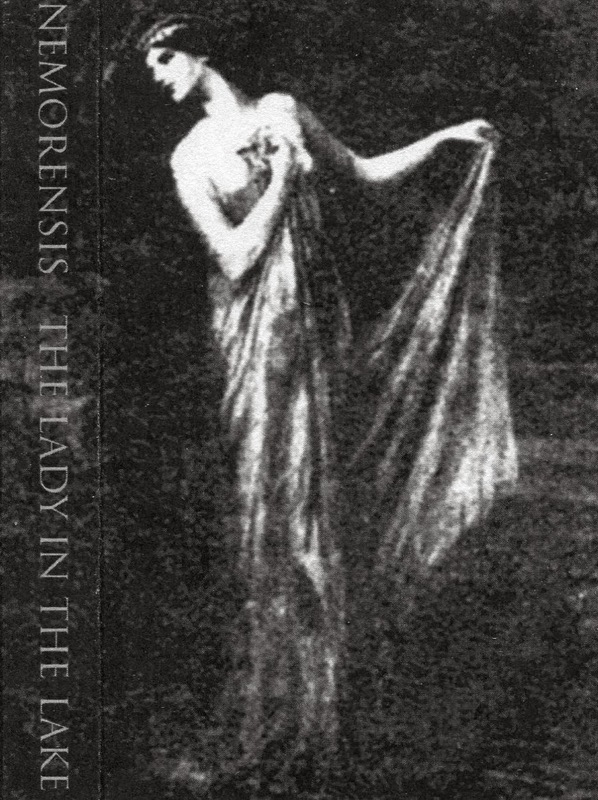 I can't stress enough that this is one of my favorite releases of the year so far, and I'm surprised Nemorensis hasn't received more attention. 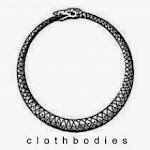 Copies are (surprisingly) still available at the label's site, and a new release is in the works.